In this brilliant video presentation titled "Life on Mars - New Scientific Evidence", scientists announce the discovery of startling artificial Megalithic structures found among recently released NASA / JPL photos taken by the Mars Global Surveyor and that these artificial structures are stunning proof that Mars was once inhabited by an intelligent civilization. Includes a spectacular collection of new photographs presented by Dr. Tom Van Flandern, former Chief Astronomer for the United States Naval Observatory. See remarkable monuments, "T" shaped craters, gigantic glass tube systems, ancient forest remains and grand edifices that will leave you speechless. Also features Astronomer and former NASA Astronaut, trained to go to Mars, Dr. Brian O'Leary. 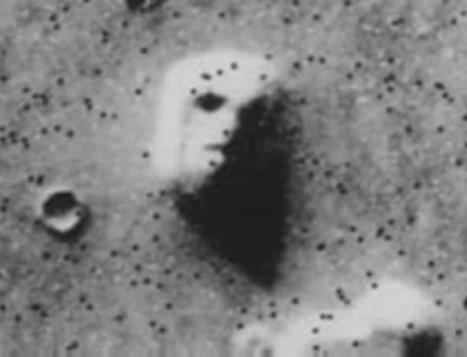 One can expect some more revealing pictures from Mars Curiosity Rover soon ... unless they've been edited or tampered with by NASA, which is clear evidence of an ongoing secrecy behind revealing this kind of information.